Clare’s Colin Corbett and Niall Bolton have suffered defeat in their All-Ireland intermediate men’s doubles semi-final. They lost the first game to Wexford’s Galen Riordan and Peter Hughes but won the second 21-12 to force a tiebreak. But the Clare duo lost out 21-16 in the final game. 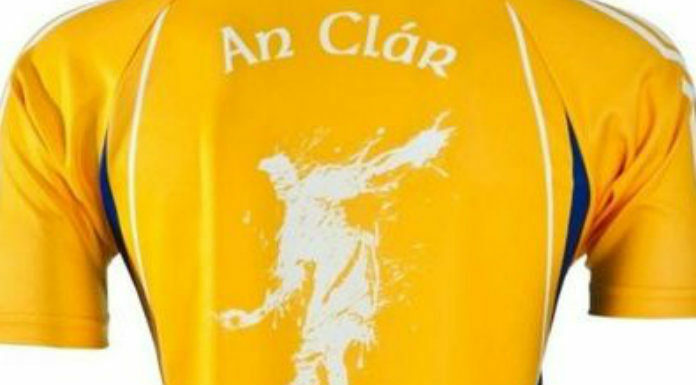 Earlier, Clare’s Fergal Coughlan and Ciaran Malone reached the All-Ireland Men’s Junior A Doubles Final beating Carlow’s Kevin Barrett and Aaron Geoghegan in Tuamgraney. But Pat Donnellan and Mike Kelly were denied in the Diamond Masters semi-final in Wexford going down to local pair Michael Rossitter and Benny Doyle.